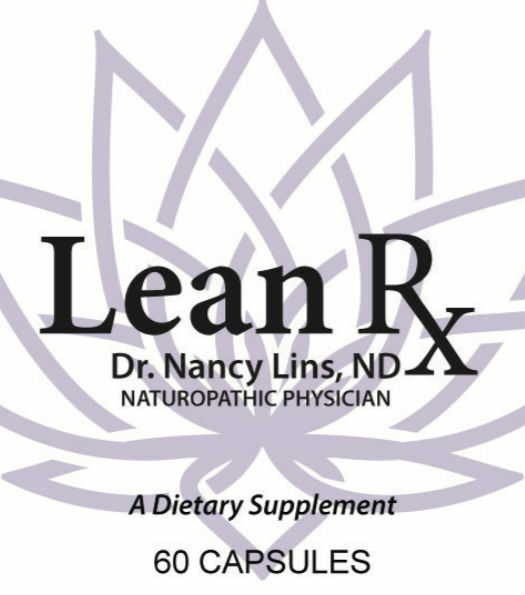 Shop Dr. Nancy Lins’ personal brand of supplements – now available for purchase online! 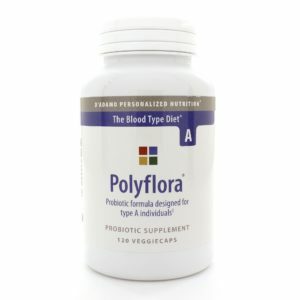 These supplements have been specifically chosen for women suffering with postpartum mood disorders. 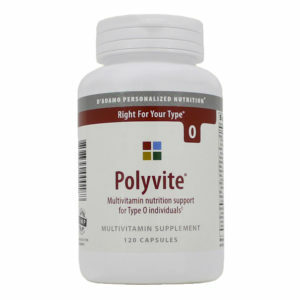 This online store was created to make it easy for women who want to start a simple nutritional program. Some items available on line or near you may not be the best quality and efficacy. Using this online store guarantees you competitive pricing with to your door delivery (free shipping on orders over $50) and the highest quality products. 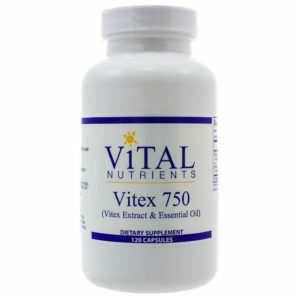 Removes the guesswork and improves outcome when combined with proper nutritional and lifestyle changes. Occasional stress and anxiety are natural functions of life, but when balanced with appropriate amounts of relaxation, meditation, and exercise, occasional stress can be taken in stride and can actually support health and well being. Sometimes, however, the scale tips too far; we may not get that daily relaxation time, and we can find a bit more of an imbalance than were used to. Dr. Peter DAdamo has designed Tranquility Base for times like these. 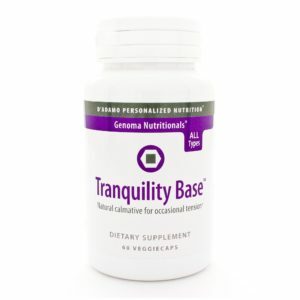 Tranquility Base is uniquely formulated for men and women of all blood types to help provide mental and physical relaxation, while decreasing occasional stress and anxiety. Only the best researched herbs have been included as well as the addition of two, synergistic, unique components. The first, Gamma-aminobutyric acid, is the primary inhibitory neurotransmitter. The second, L-Theanine, the major amino acid found in green tea, appears to be a relaxant that increases alpha waves, producing mental and physical relaxation while decreasing stress and anxiety, without inducing drowsiness. 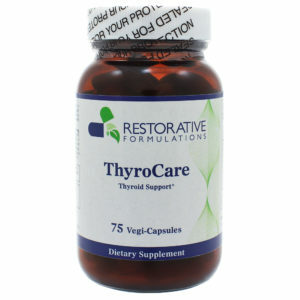 Can be used as a nutritional aid to restful, restorative sleep. 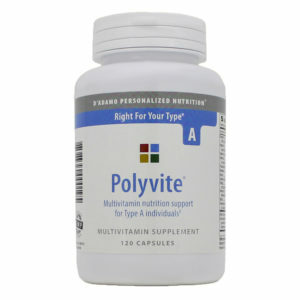 Type Os with mild to moderate stress benefit from the amino acid tyrosine (which can boost dopamine levels), and Arginine. 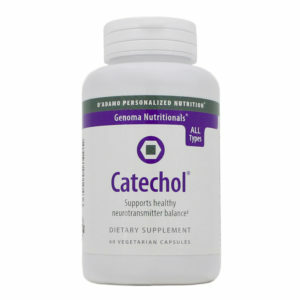 Catechol also features the adaptogen Rhodiola rosea, which helps to modulate the effects of excess adrenaline. This formula is more specific to types O and AB, but can be used by other blood types as well. 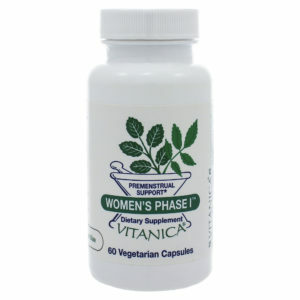 Women‘s Phase I is available by Vitanica. 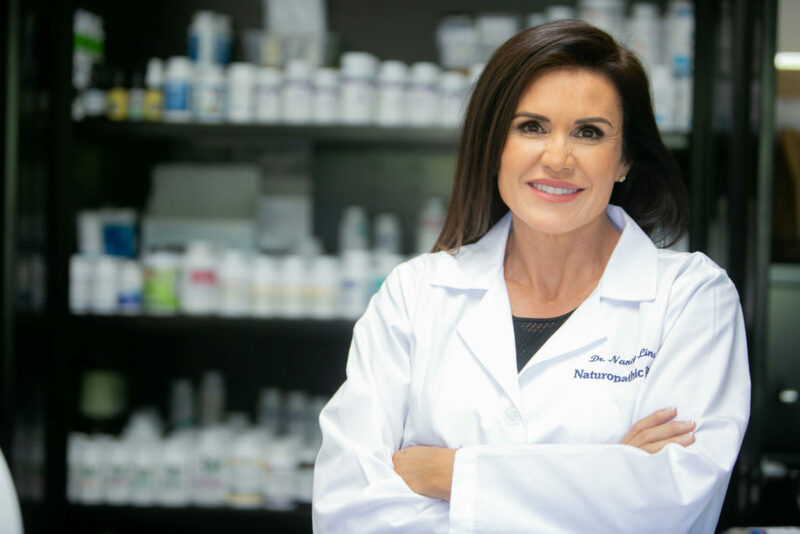 Dr. Wilson designed Adrenal Rebuilder to provide uniquely bioavailable building blocks formulated to naturally promote and support optimal structure and function in the adrenals and other endocrine glands affected by stress. 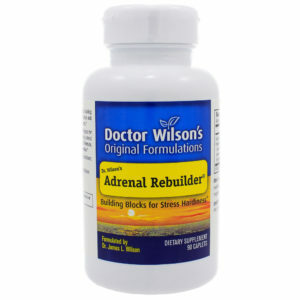 Adrenal Rebuilder is the cornerstone supplement in Dr. Wilsons Program for Adrenal Fatigue. 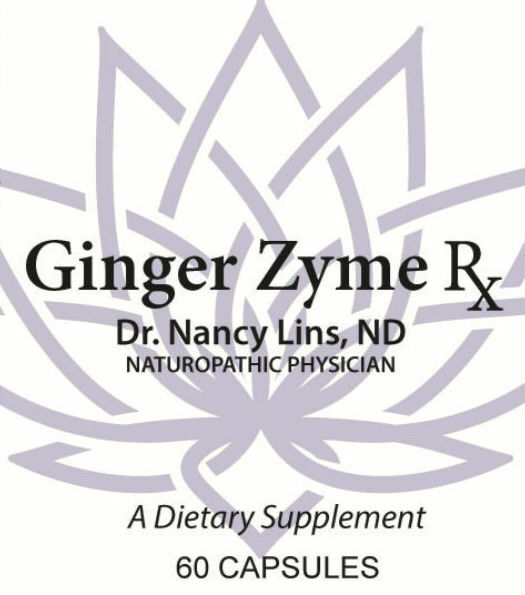 For comprehensive support when experiencing adrenal fatigue‚ use with the other products in this program: Adrenal C Formula®‚ Herbal Adrenal Support Formula® and Super Adrenal Stress Formula®. 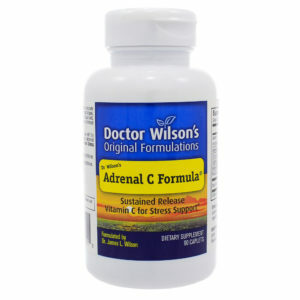 Adrenal C Formula by Dr. Wilson’s Original Formulation is designed to support healthy adrenal function during times of stress or adrenal fatigue. 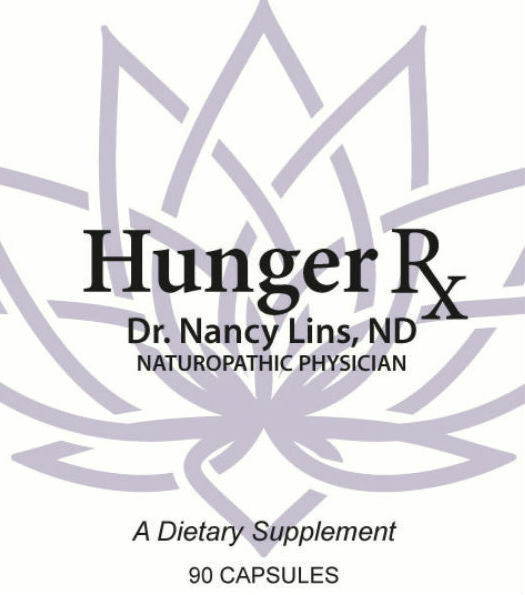 Stress increases the bodys need for nutrients, especially those necessary to sustain the healthy adrenal hormone production that is essential to the ability to cope with stress and maintain homeostasis. 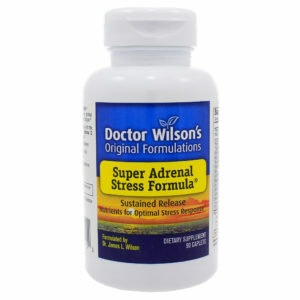 * Super Adrenal Stress Formula is a unique nutritional supplement formulated by Dr. Wilson specifically to aid in stress recovery and support physiological balance during times of stress and/or adrenal fatigue by providing nutrients essential for optimal adrenal function. Adrenal Px Balance products provide highly concentrated adaptogenic herbal support for adrenal function. 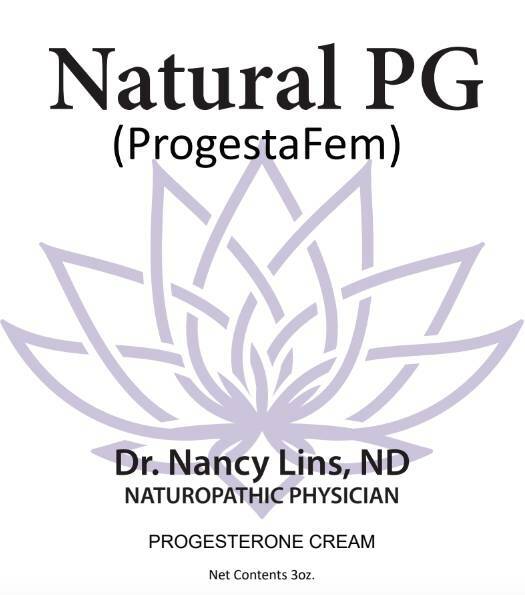 This formula was specifically designed to reduce occasional fatigue, increase resistance to stress and help maintain healthy cortisol levels during stressful life events. 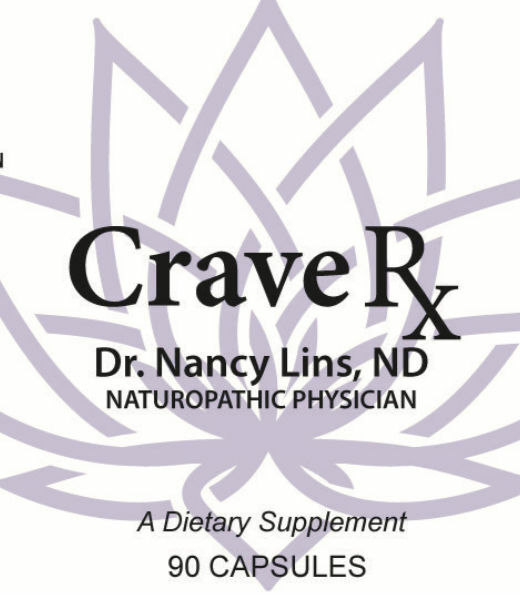 The addition of the adaptogenic herbal extracts of Holy Basil and Rhodiola offer an enhanced calming effect on the nervous system along with providing adrenal support. Adrenal Px Balance Capsules contain a similar formula as Adrenal Px Balance Syrup, with the addition of Rhodiola and Holy Basil, and a difference in the dosage form. When compared to Adrenal Px L-BP, Adrenal Px Balance capsules and syrup are meant for more general indications. 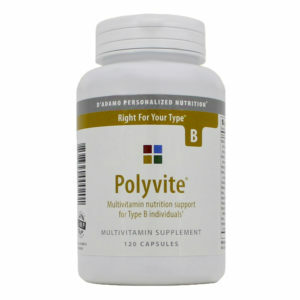 The Adrenal Px L-BP Syrup and the Adrenal Px L-BP Capsules contain a highly concentrated form of Glycyrrhiza (licorice). 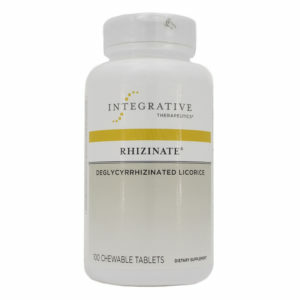 Licorice supports the maintenance of healthy cortisol and aldosterone levels and is traditionally used to uphold healthy adrenal glands and liver. 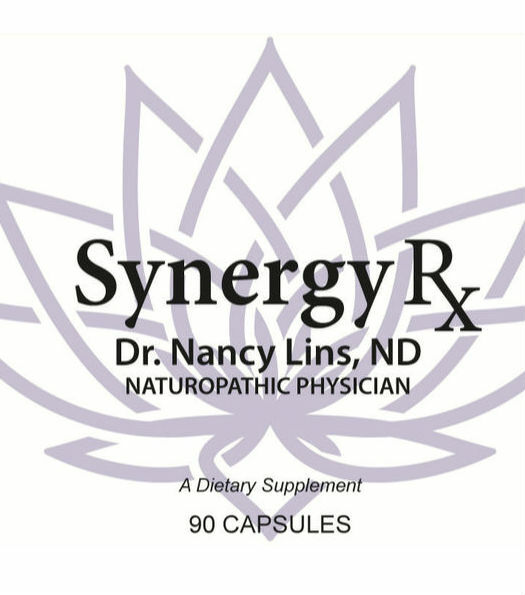 The capsules also include additional adaptogenic herbal extracts such as Holy Basil and Rhodiola, which offer an additional calming effect on the nervous system while providing adrenal support. 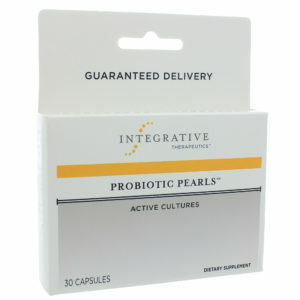 Two (2) capsules before meal, preferably in the morning or as advised by your health care provider. 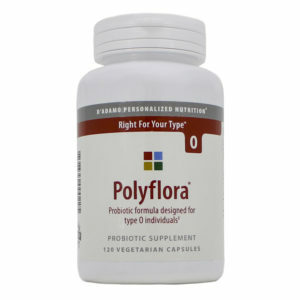 Aids in maintaining healthy balance of intestinal flora. Liquid Calcium Magnesium provides a 2:1 ratio of calcium to magnesium with an orange-vanilla flavor. 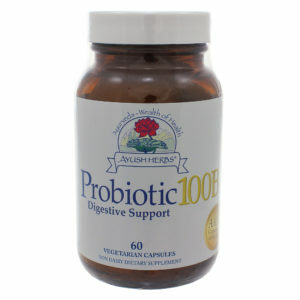 Each tablespoon provides 600 mg of calcium and 300 mg magnesium in absorbable citrate form. 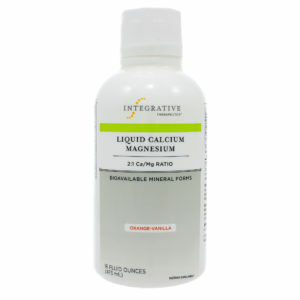 Liquid Calcium Magnesium also contains cholecalciferol (vitamin D3) for additional support. 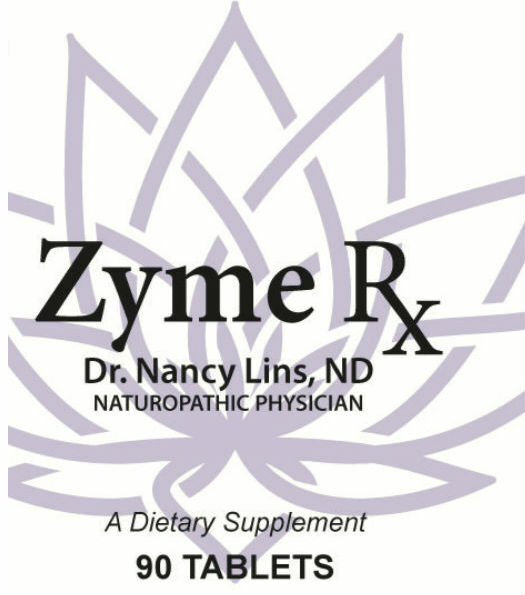 This formula is xylitol-free and does not contain vitamin K. A 2:1 ratio of calcium to magnesium is best for individuals with greater dietary calcium needs. The form of calcium allows it to be taken with or without food.